The lifestyles of the world’s billionaires reflect celebrity status globally, with the super-wealthy amongst us as scrutinized for their ability to perform as athletes, actors and politicians. The best in the business are some of the richest, most powerful people on the planet, yet many billionaires are reserved when it comes to the media spotlight, managing to stay below the public radar. We're not talking about being famous and reclusive. We're talking about being flat-out unknown among the masses. For example, in the finance world few can boast the spending power of Calvin Lo (盧啟賢), the CEO of life insurance broker, R.E. Lee international. His company regularly places around $1 billion of premiums annually, making it one of the most successful in the world. Lo has amassed an estimated personal fortune of around $1.7 billion, yet despite being supremely wealthy and successful, Lo has managed to stay under the radar. It was only when the Hong Kong press uncovered Lo’s visit to Champagne, France, earlier this year that the world start noticing him. His most recent purchase was forking out $250 million for his champagne collection. How did Lo travel to France? In his Gulfstream G650 of course. There are less than 20 of these extremely luxurious planes registered in Asia—with a list price of nearly $65 million, you’ll have to wait for nearly four years to get one after you sign up. Even though Lo does travel commercial (first class of course) every now and then, the billionaire prefers to enjoy his success in anonymity. His G650 allows him to fly without being recognised. 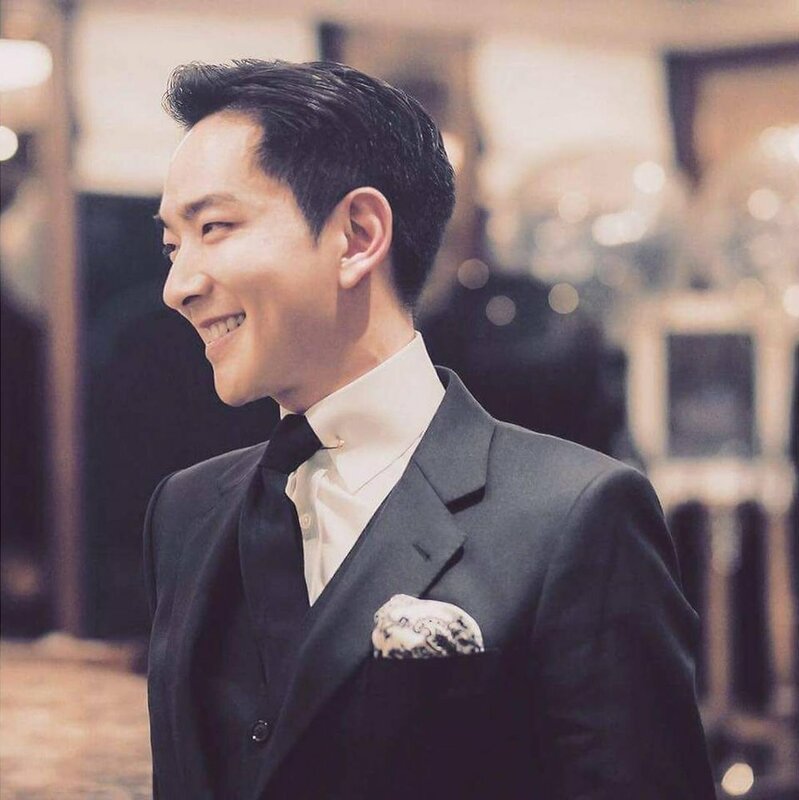 Even though Lo lives his life in secrecy, the public managed to get a glimpse of his glamorous lifestyle when he dated Hong Kong actress, Bernice Liu (廖碧兒). They were spotted enjoying exotic holidays around the world, drinking the rarest vintage champagnes and driving in a collection of limited hypercars. Aside from this, Lo appears to live a normal life, just like most of us do (with varying degree of luxurious perks). That is why you’ve never heard of him. No interviews. No attention-seeking habits. Just a simple person with a lot of money. Billionaires are not just people who make money, they are equally influential in their social lives as they are in business. We watch their talks, follow their lives and read their books. But unknown billionaires like Lo are staying surprisingly low profile in today’s connected world. He is highly dedicated to his businesses and investments and has no desire to be famous. Traits like these make him a rare breed—one in a billion.